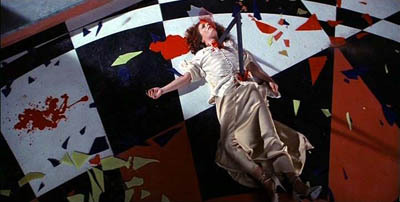 For director Dario Argento, Suspiria was the film that changed the way the world would perceive him. His early work had established him as a European counterpart to Hitchcock and a strong voice in the giallo subgenre. 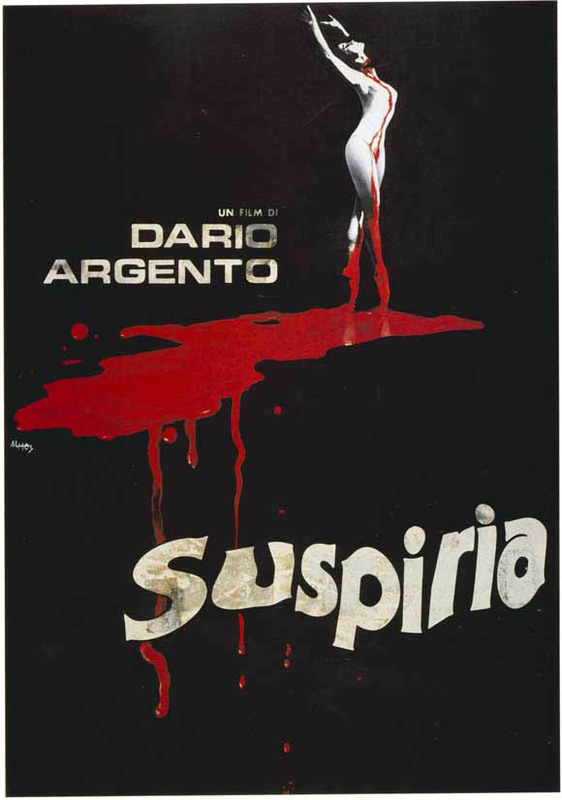 With Suspiria, he created something else entirely and firmly cemented his status as a master of horror. For those unfamiliar with the story, it concerns a young American dance student named Suzy (Jessica Harper), who comes to a prestigious ballet school that just so happens to be run by a coven of murderous witches. A rather simple story, the beauty is in Argento’s execution. Relying almost wholly on the visuals steeped in fever dream surrealism, Argento crafted a horror fantasy that would inspire generations of filmmakers. Most notoriously, the film’s opening double murder has made numerous lists highlighting memorable scenes in the genre. But even beyond the blood and gore, the film is a work of twisted art. From the oversized doorways that make the characters seem like small players in a fairy tale, to the brilliant colors that immediately cue the viewer that the world Suzy occupies is unlike the one we know. One of the most effective techniques in Argento’s toolkit, however, comes in the form of progressive rock band, Goblin. They lend their talents to the soundtrack and create one of the most memorable themes in horror history. From a personal standpoint, I’d put the main theme above those of Suspiria’s cinematic peers like Halloween and The Exorcist. It elicits chills from the first note and its constant presence in the film creates an atmosphere that is oppressive and terrifying. The film stands as a testament to why so many horror fans dig Italian horror. For guys like Argento, horror could be an art, not just a pulpy vehicle in which to deliver a cheap thrill. For a truly visceral experience of horror, it’s hard to hold a candle to Suspiria.